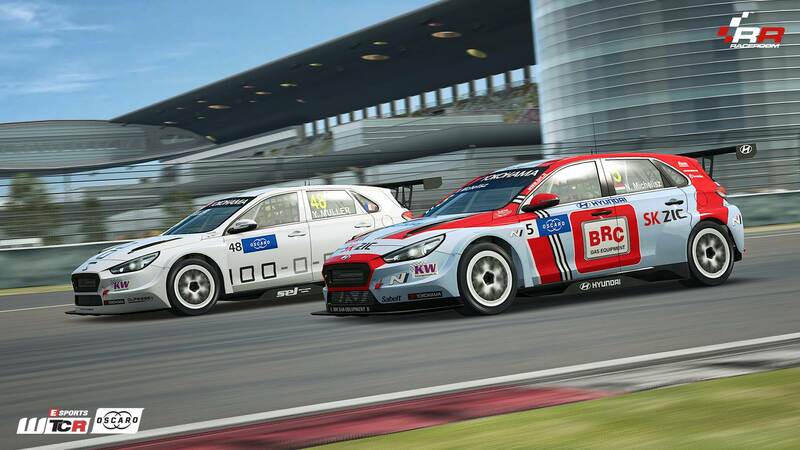 Discussion in 'RaceRoom Racing Experience' started by GTPNewsWire, Aug 15, 2018. This article was published by Kyle Patrick (@SlipZtrEm) on August 15th, 2018 in the RaceRoom category. 05XR8, EmArA, neddyie118 and 1 other person like this. Very nice, I'd really like to try them. Touring cars are always great fun. 05XR8 and EmArA like this. I already bought the package, the cars sound wonderful and are fun to drive. 05XR8 and Ak1504 like this. Bildratz! Fiddlesticks! Dag Nabbit! Golly Gee Willikers!!! This may be tougher than I originally anticipated. Swear Jar full... don't ask me how, but it is. I'll grab this add on later today. I watched a couple races on YouTube. The way the cars move around at Suzuka, blew my mind. Just awesome.